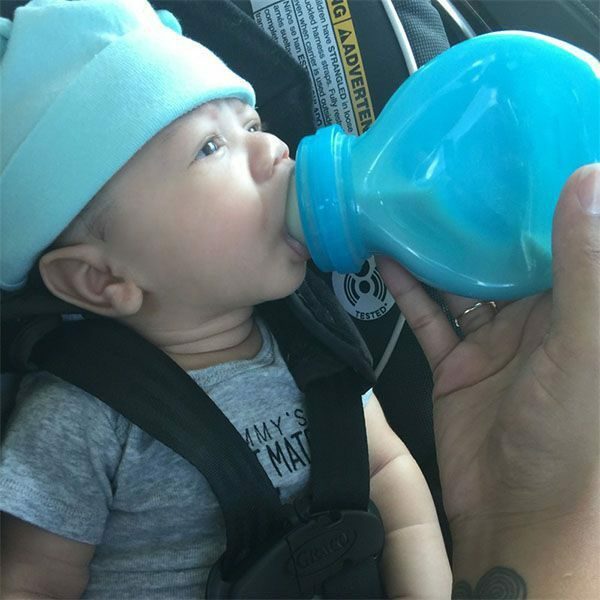 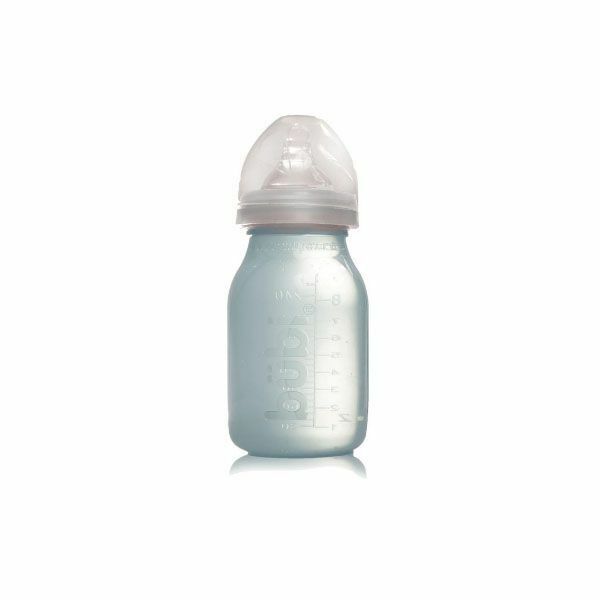 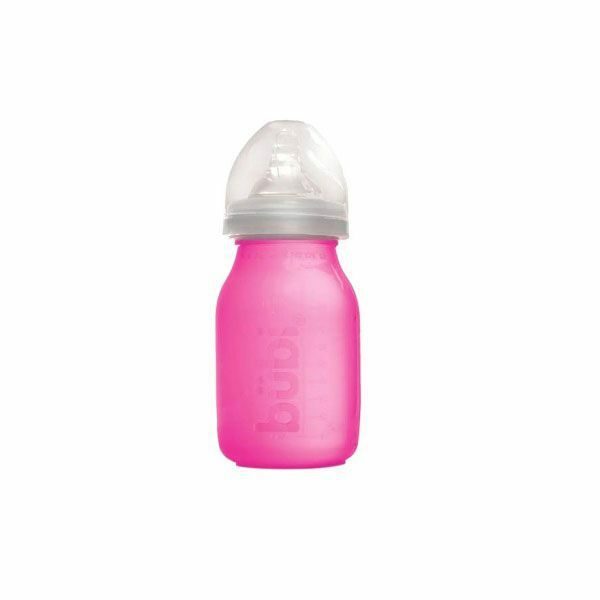 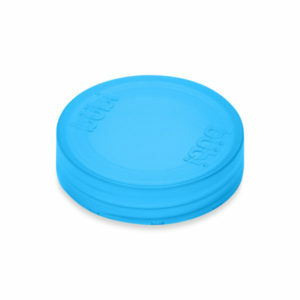 Baby Bubi Bottle is the bottle with durability, Flexibility and convenience. 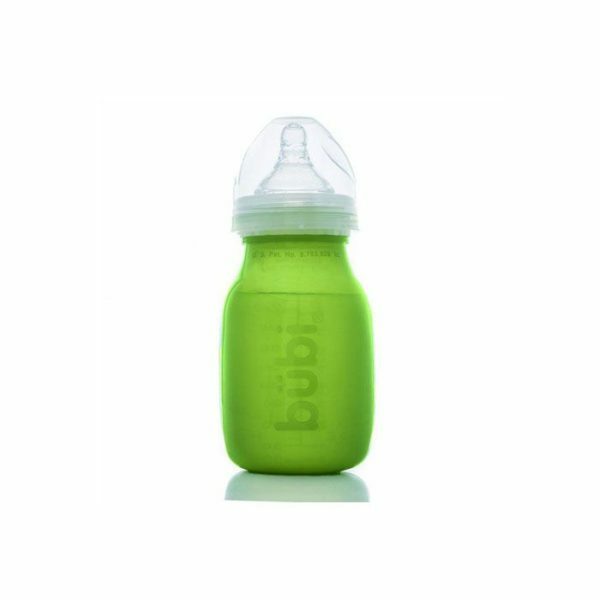 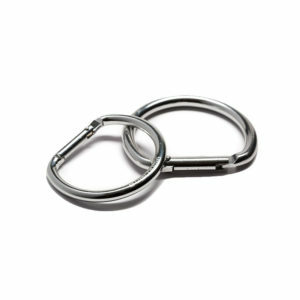 The Baby Bubi is an essential for diaper bags, bottle feeding, or a source of warmth during naps. 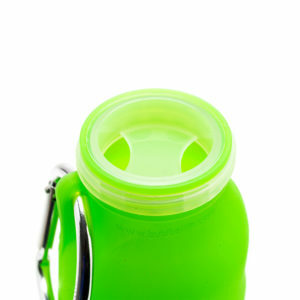 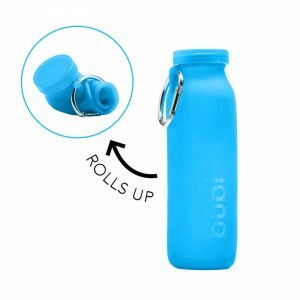 This kids drink bottle collapses and fits into your purse or backpack. 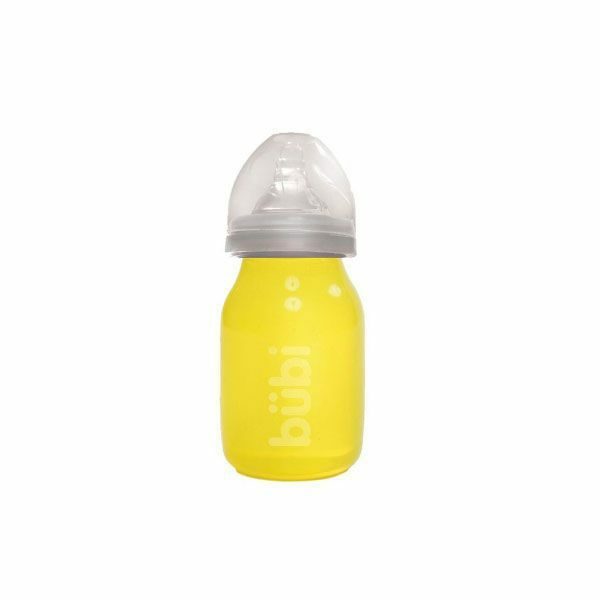 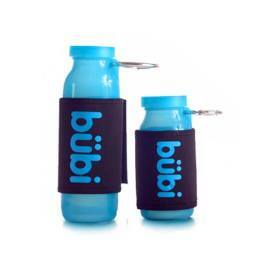 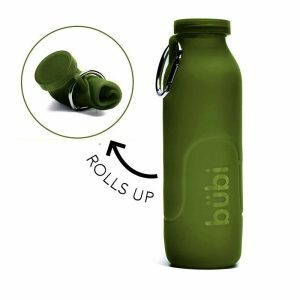 Baby Bubi is the essential for on-the-go parents or people who are looking for convenience and simple hydration.